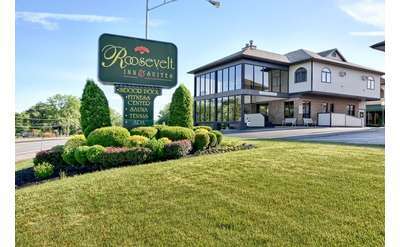 Find unique and plentiful lodging options in towns and cities near Clifton Park. Saratoga Springs & Albany are both a short drive away, as well as the Adirondacks and Lake George region. 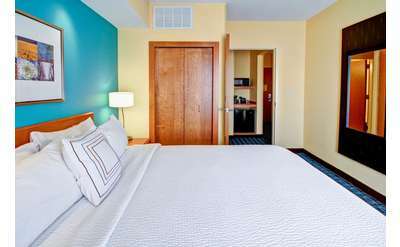 Be sure to check out lodging in Clifton Park and see all the great places to stay in town. See what happens when a hotel is designed around you. 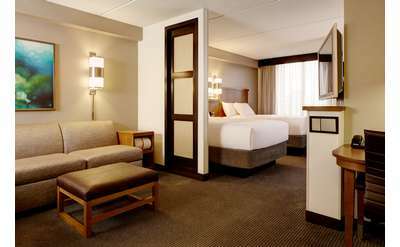 Hyatt Place in Saratoga/Malta: a new kind of Hyatt for today's relaxed lifestyle. 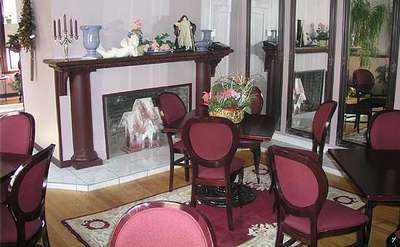 The perfect atmosphere for Saratoga, where the tradition of style and comfort lives hand in hand. 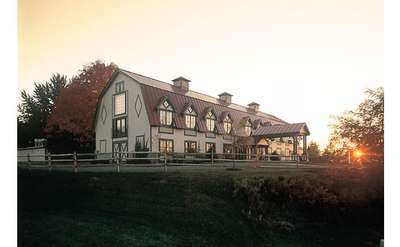 Close to Global Foundries in Malta, Saratoga Springs, Clifton Park, and other area attraction the Chamber Lane Motel offers quiet & relaxing accommodations from May - October.